How Much Does a Nissan Altima Cost? Nissan’s pricing policy looks very good – the company offers some of the most affordable sedans on the market. 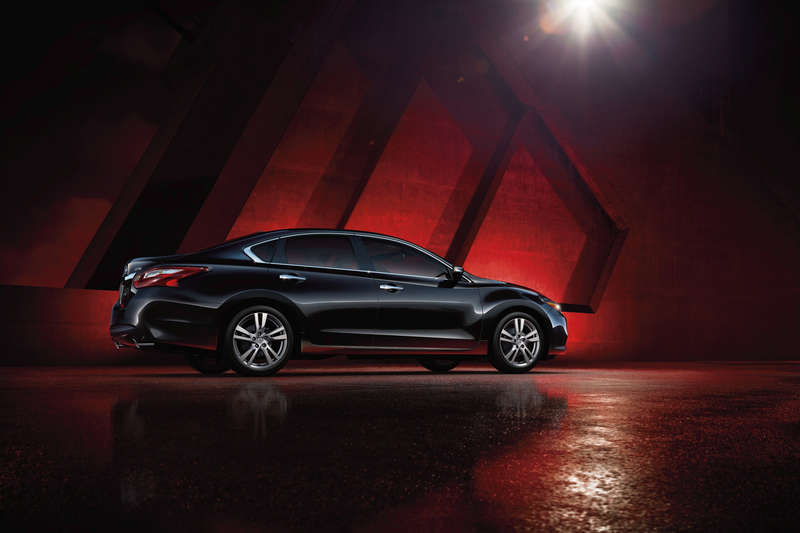 The Nissan Altima is in the middle of the model range: it costs more than the Nissan Versa and the Nissan Sentra but less than the Nissan Maxima. The MSRP for the Nissan Altima starts at $22,500. The key features of the model include a 2.5-liter 4-cylinder engine, Xtronic CVT, Advanced Drive-Assist Display, and Tire Pressure Monitoring System (TPMS) with Easy-Fill Tire Alert. There are, of course, more sophisticated trims: 2.5 S with the MSRP starting at $22,900, 2.5 SR with the MSRP starting at $24,470, 2.5 SV with the MSRP starting at $25,460, and 2.5 SL with the MSRP starting at $28,570; the most powerful trims – 3.5 SR with the MSRP starting at $27,990 and 3.5 SL with the MSRP starting at $32,690 – include a 3.5-liter V6 engine and LED headlights. 2016 Nissan Altima © Nissan Motor Co., Ltd.
Nissan markets the sedan, which is a continuation of the Nissan Bluebird line, through five generations: from 1992 to 1997 (first generation), from 1998 to 2001 (second generation), from 2002 to 2006 (third generation), from 2007 to 2012 (fourth generation), and from 2013 to present (fifth generation). It was a compact car in the first two generations; now, it is a mid-size car. 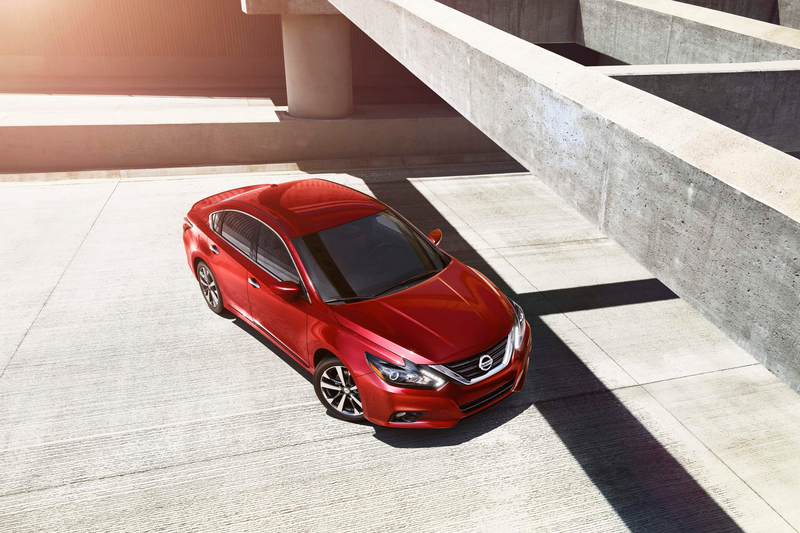 Since its debut, the Nissan Altima received recognition being named one of the top 10 best new sedans under $25,000 and one of the most recommended sedans overall. Currently, it is in the mid-cycle. There are no official statements about future generations but, most likely, Nissan will continue to market this model in the same niche of affordable mid-size cars.